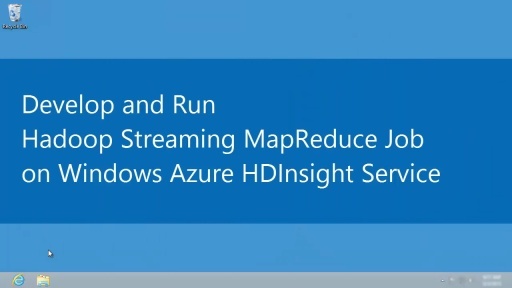 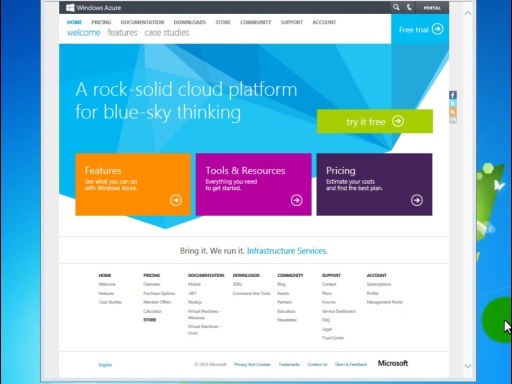 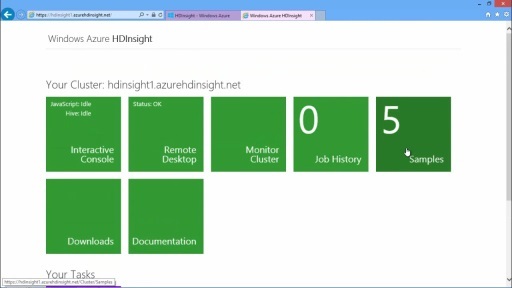 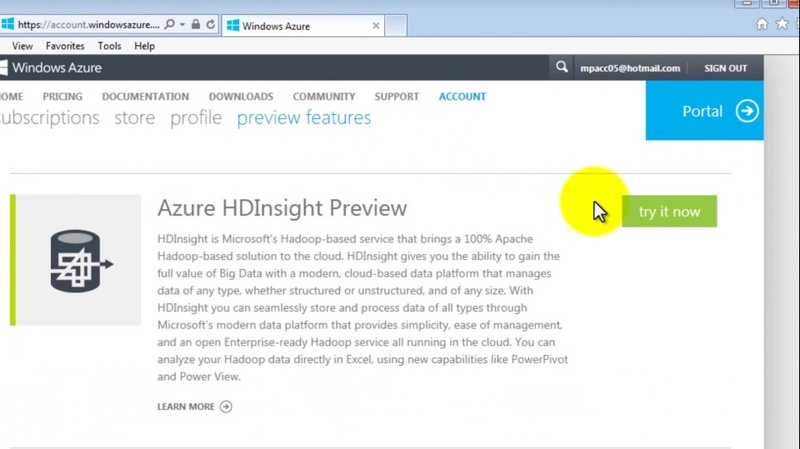 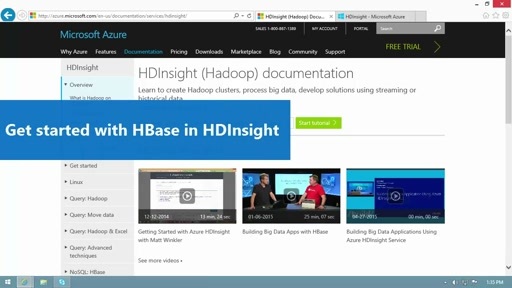 Getting started with HDInsight involves 4 quick tasks. 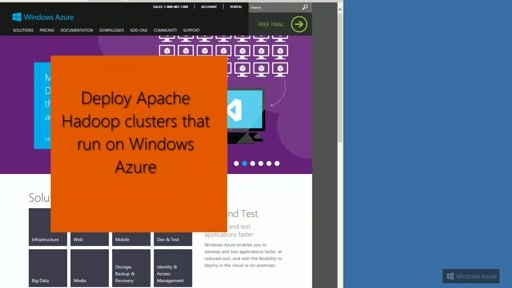 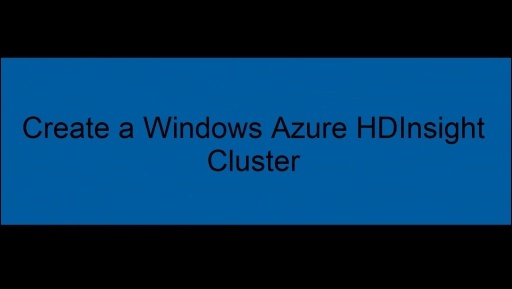 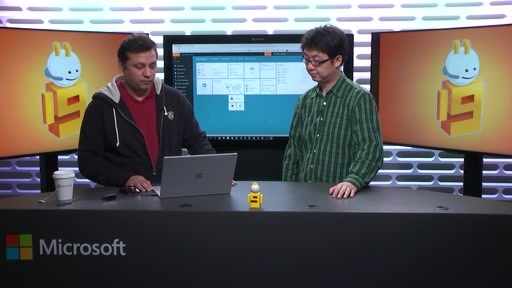 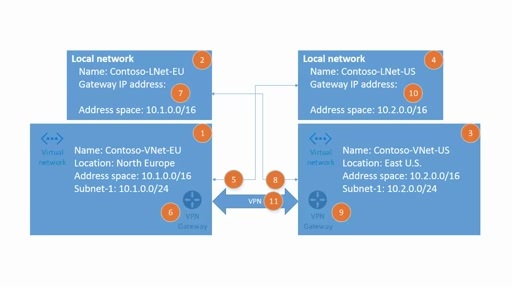 The tasks are: creating a Windows Azure account subscription, enabling the HDInsight Service on my Windows Azure account, creating and configuring a location in the cloud w here I can store my data, and creating and provisioning my cluster. 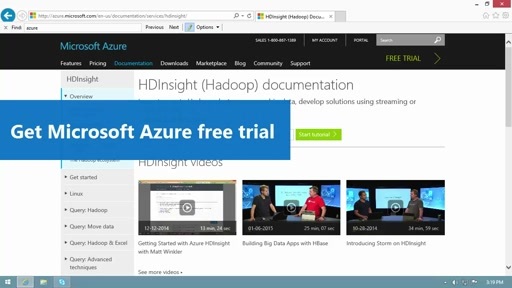 This video introduces the series of 4 videos.